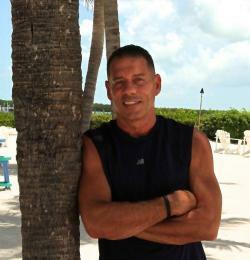 Personal Training and 35 Years in Martial Arts. It’s rare for anyone to get an hour to work on improving their health with a trained professional. Join me for a one-hour health consultation to discuss your unique situation and determine how I can help you reach your personal goals. I am here to create a supportive environment while we explore what really works for you.I love working with people and their health because I have been doing this since I was 18.I have worked with people all different level and helped them achieve their goals in life.